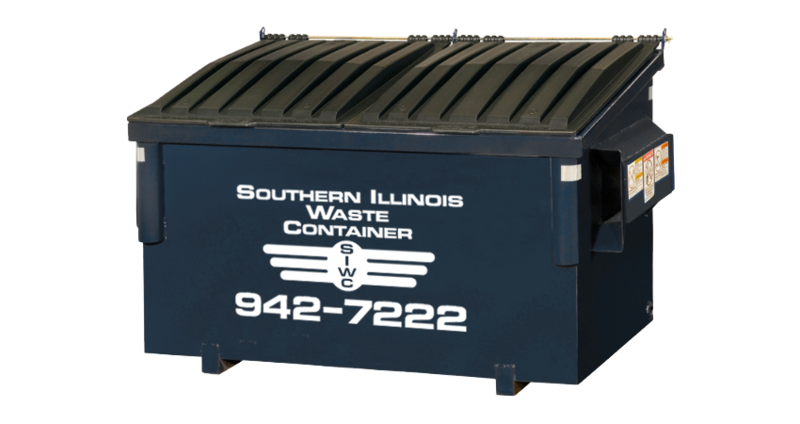 At Southern Illinois Waste Container we pride ourselves on our personal approach to customer service. 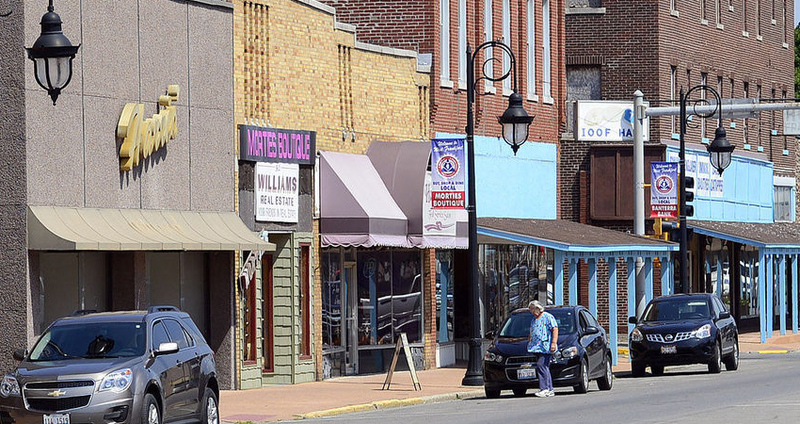 We work with contractors, restaurant owners, grocery stores, municipalities, and just about all types of small businesses throughout Southern Illinois. We value each and every one of our customers and do our best to provide dumpster rentals at the price they can afford. Give us a call and let us show you what customer service is all about. Isn't about time you were treated right? 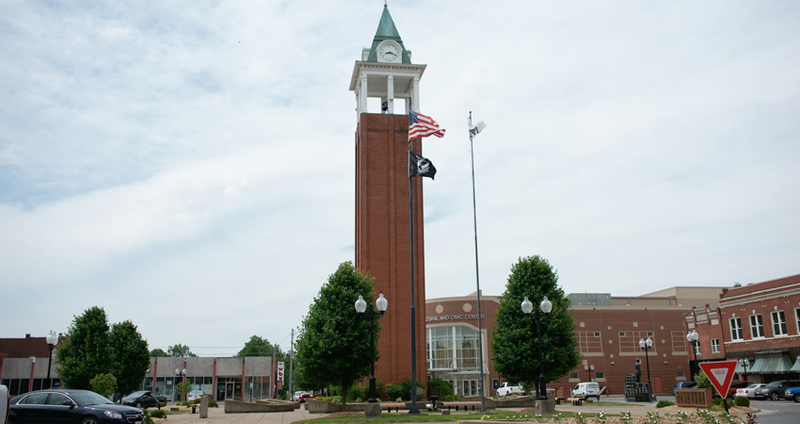 Southern Illinois Waste Container is the leading provider of solid waste disposal solutions for businesses, municipalities, and contractors throughout Southern Illinois. We service Williamson County, Jackson County, Franklin County, Union County, and Jefferson County. SIWC, is a locally owned and operated company that specializes in solid waste removal. 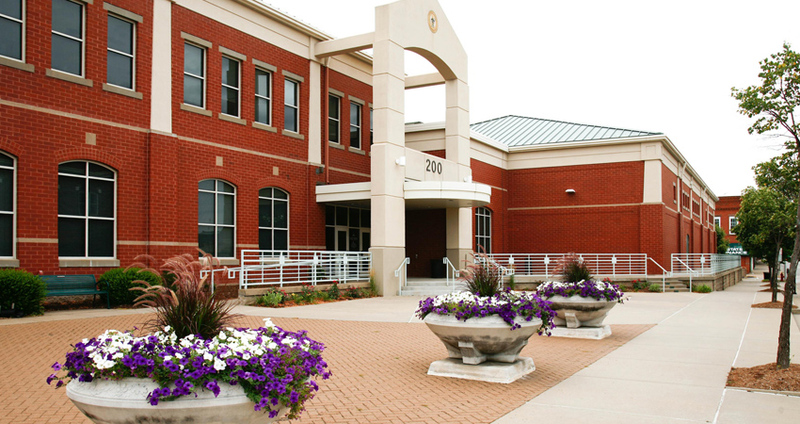 Our company has over 20 years experience in the waste removal industry, and we decided it was time to open our own company here in Southern Illinois. 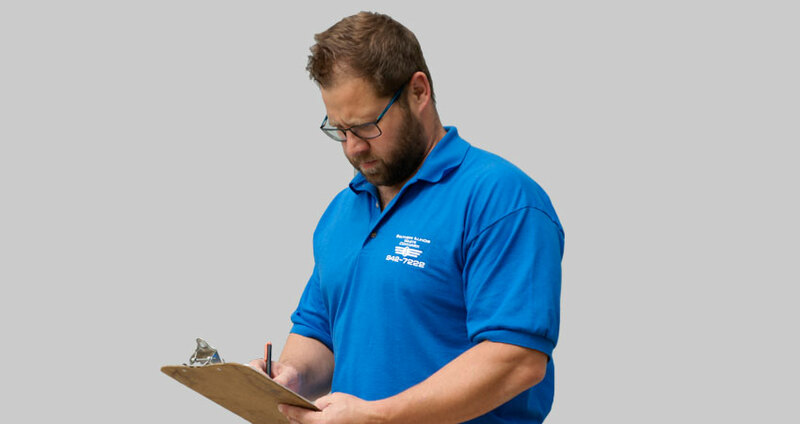 We pride ourselves on operating a business that the area can depend on for waste removal services. 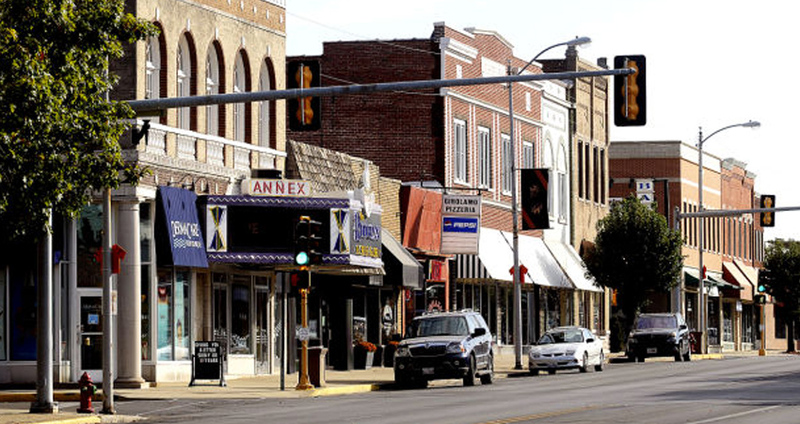 We are from Southern Illinois and appreciate the support and growth we have experienced from our customers. Our focus as a business is to build long lasting relationships by providing outstanding customer service at a fair price. Our main line of business as a company is roll off dumpsters and commercial dumpsters. 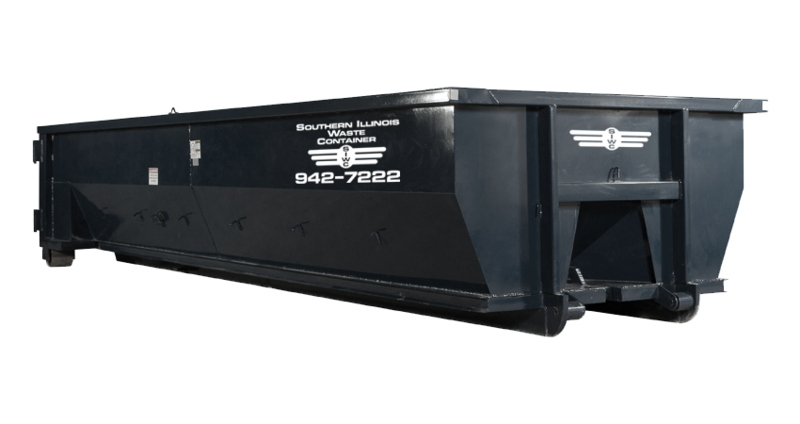 We offer a variety of sizes in each of these dumpsters and generally service Williamson, Franklin, Jackson, Saline, and Union counties. If you have questions about your waste removal service, please don't hesitate to call and ask us your questions. We are happy to help in any way we can. 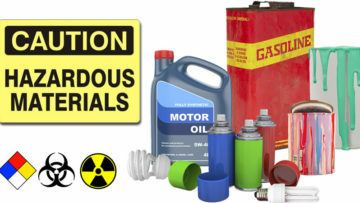 We are an experienced company specializing in commercial waste disposal. Are you spending more on your dumpster rental than you like? Let us see if we can save you some money. When you do business with SIWC, you are basically dealing with the owner. Dax always answers my call and does exactly what he says he will. I would recommend SI Waste to anyone operating a business in Southern Illinois. We have a small restaurant in Marion, IL and have used Southern Illinois Waste Container since we opened for business. They do a great job and the workers are very polite when you see them. As a chain restaurant, we were looking to do business with an established dumpster removal company. We settled on SIWC because of a number of factors but the most important one was the customer service. I'm a general contractor and have used SIWC for a number of construction projects. They are very prompt at delivery and pick-up of their roll-off dumpsters. I would definitely suggest you give them a call if you need a roll-off. Call to speak to a representative. Copyright 2019 Southern Illinois Waste Container.